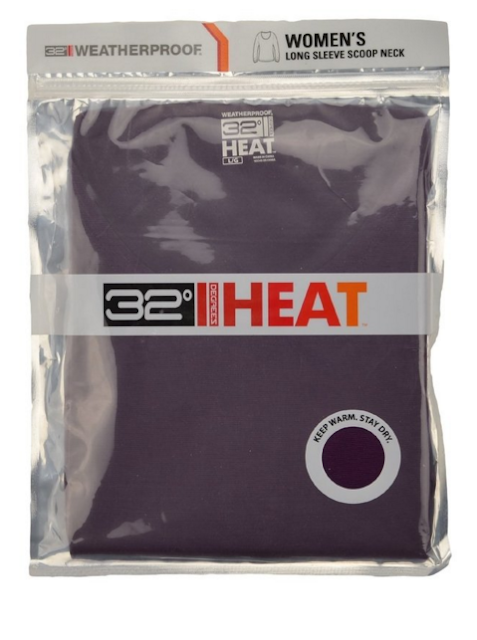 A good friend of mine was bragging up a shirt she got for Christmas: the 32 Degree Heat women's long sleeve scoop neck. It began with the typical compliments good clothes get; "It's soft", "It's stretchy", "It's warm", "You can layer it with so many things"... but what really captured me on this one? Fine. I have to admit it for this article: I can be a sweaty waterfall from time to time. Cringe with me. So, that in mind, I was instantly curious about this article of clothing. I have a lot of fantastic shirts of that type for the summer time, but I had yet to get one I could use in the cold months. I went ahead and picked it up to see if it was all my friend had said it was. I bought one in every color I could get. Typically I am a total cheapskate, but this shirt is just that good. It's everything I was told it would be, and more: soft, warm, comfortable, stretchy, figure-flattering, and best of all, it dries super fast. Plus, even though I was told it is meant to be a base layer, it looks nice enough to wear it by itself with jewelry. Five stars and two thumbs up from me! Support Adventure of Sair - buy the shirt via this affiliate link! PS: These come in men's sizes and styles too. 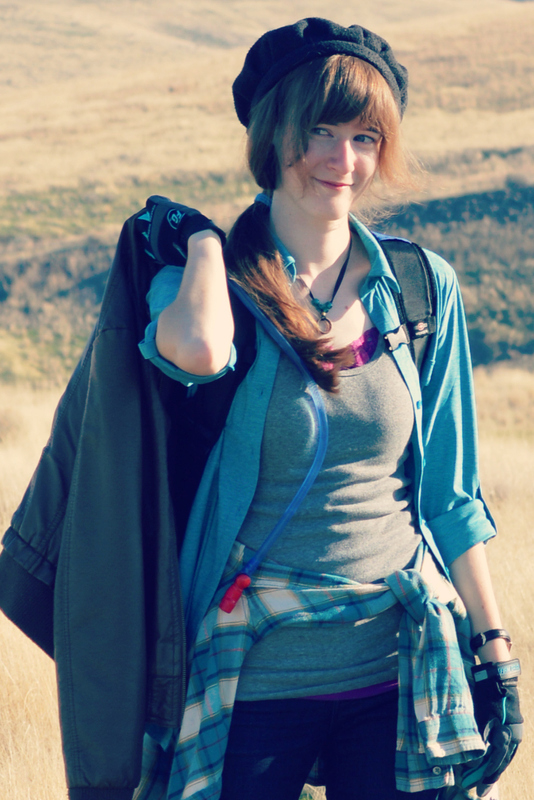 Sarah Iddings loves hiking, especially if she can look stylish doing it.